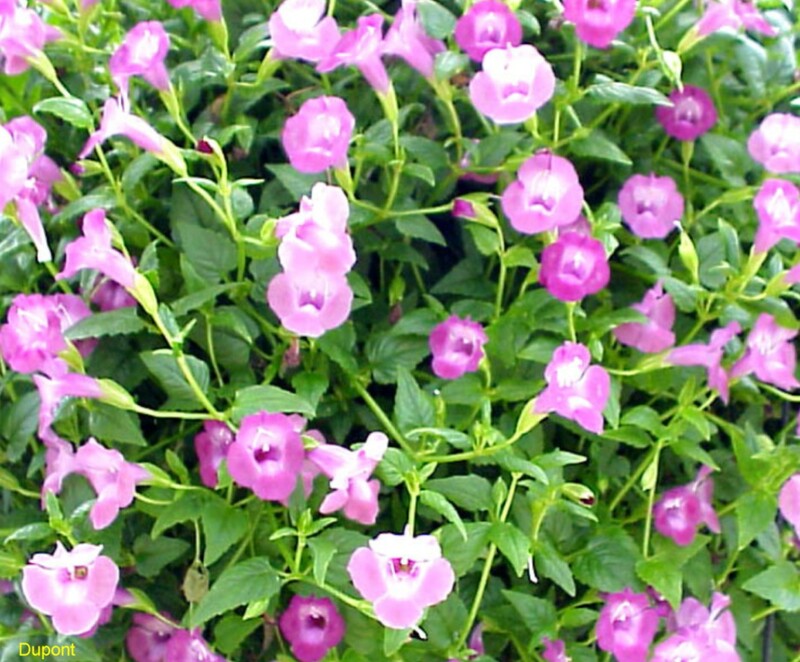 Comments: This is a lavender-pink selection that has a heavy bloom during late spring and early summer. Provide a fertile, well drined soil, but torenias can tolerate a wide range of growing conditions. They are excellent plants to grow in contaiers.